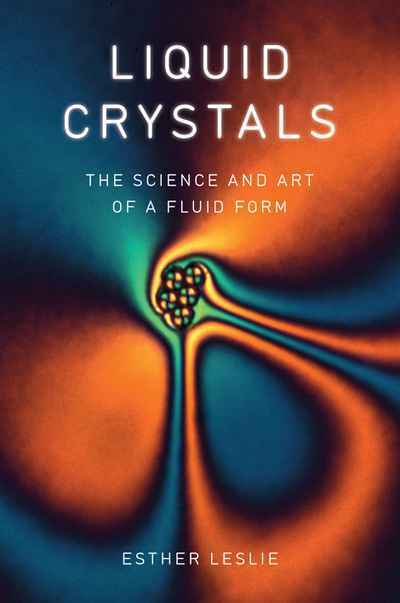 Liquid crystal is a curious phase of matter. It has the ability at once to flow, like water, and to refract, like ice. It was closely observed, if not yet named, by experts in 1888 but they found no practical use for it. Probed and imaged for decades, its unique properties were eventually harnessed for an age of screen-based media. Now liquid crystal is ubiquitous, communicating, selling and delighting, in flat-screen LCDs, computers and mobile devices. We also now know that it exists inside our bodies. For the very first time, Liquid Crystals tells the history of this anomalous and little understood phase of matter in relation to a ‘liquid crystal’ epoch, spanning from 1820 to today, detailing the key interminglings of the liquid and crystalline located in politics, philosophy and art during this time.